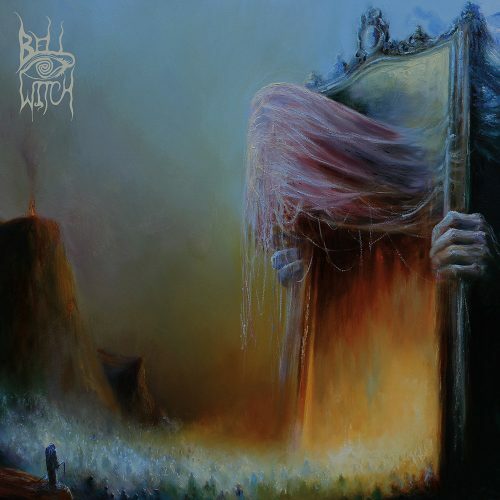 It’s extremely fitting that the striking, crimson-hued cover art that you see above has been provided by the legendary Kristian Wåhlin, aka Necrolord, who last worked with The Black Dahlia Murder on the cover for their career-defining Nocturnal, as Nightbringers is without a doubt the band’s best release since their 2007 breakthrough. That’s not to disparage or denigrate the albums the band have put out in the intervening years (Deflorate in particular remains a personal favourite of mine), but the harsh, bitter, ugly truth of the matter is that, try as they might, the Michigan quintet have never quite managed to fully replicate that strange mix of power and precision, heaviness and hooks, menace and melody, that came together on their third record. The unwelcome intrusion of non-blog life has forced me to truncate my usual verbose reactions to the music I’ve selected in this mid-week round-up (cue the weeping and the gnashing of teeth), but I wanted to be prompt in spreading the word about the following items, all of which appeared either yesterday or this morning. I picked these five new songs in part because they provide a quite varied array of what metal in the modern era has to offer. Because this is our first round-up of news and new music this week I’m including some items that you may have already noticed elsewhere. But to increase the chances of surprising you with a new discovery, I’ve also included a few excellent new songs from more obscure names. I’ve also chosen them from among a very big list of new releases with the aim of providing diversity of sound. Before we get to the music, I have a couple of news items to share. Two days ago The Black Dahlia Murder posted that photo at the top of this post on their Facebook page, with no comment. 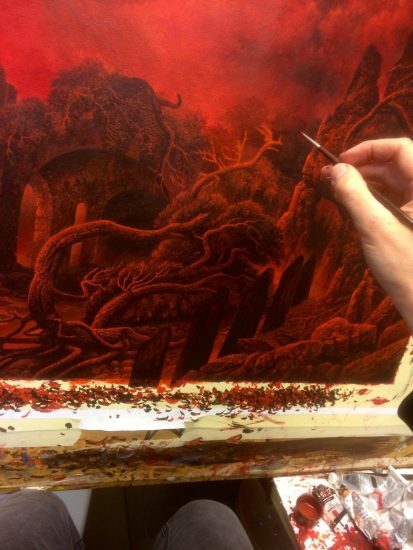 It shows the hand of the esteemed Kristian Wåhlin, aka Necrolord, nearing completion of a very eye-catching piece of red artwork. Sunday night did not quite go as planned for me this week. As I’m still a bit under the weather after my recent travels and travails in Central America, my original intention was just to have a quiet night in to rest and recharge my batteries. However, out of the blue I received an invite from my good friend Gary (of Bite Radius Designs fame) to come out and see his boys in Benighted supporting The Black Dahlia Murder. Originally I was going to demur, but after I received a message saying “you’re on the guest list”… well, it would have been rude not to go! To be fair, although I’m a bigger fan of TBDM than I am of Benighted, I definitely enjoy both bands a hell of a lot and, in hindsight, I would probably have severely regretted not going if I’d wussed out and stayed home. Earlier today I finally found time to finish off my monthly helping of reviews for London Metal Monthly, the free magazine/webzine for which I moonlight when I’m not terrorizing the NCS readership with my overly-opinionated and utterly scintillating wordsmanship. It’s a very different way of working than we have here at NCS Towers, with (relatively) stricter deadlines and (much) stricter word counts. In fact it’s a real struggle sometimes to say something meaningful about an album in only 140 words. Often, in-depth detail has to take second place to a focussed discussion of overall quality. If I’m very lucky I can find room to give an impression of the overarching themes and vibe of the album, but generally if I want to say anything particularly meaningful it has to be short, sweet, and succinct. One of the albums on my slate this time around was Abysmal, the seventh slab of Melodic Death Metal might from our much beloved friends in The Black Dahlia Murder, and since I didn’t really have time to go as deep into the album as I might have liked, I’ve been inspired to put together this little list pulling together some of my favourite “deep cuts” from the band’s post-Nocturnal era. 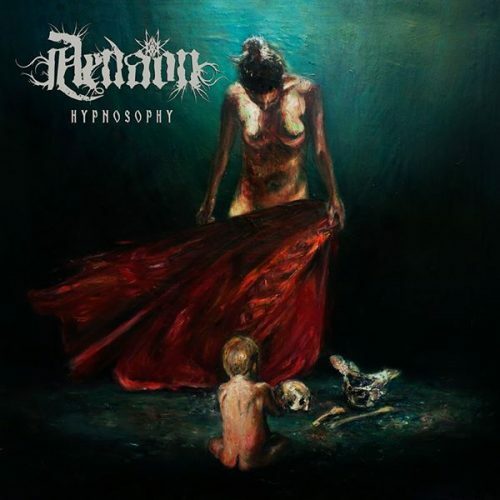 The metal world is really good at trying to drown us in new stuff. Here, we take a stand and fight back, trying to cover all that we can. A new wave of defense for NCS starts with this post, in which we cover (briefly) five albums you can now stream in full on the interhole. If Everblack was BDM’s darkest record, Abysmal is the band’s brightest, brimming with a raw, incendiary energy that calls back to the band’s early days of Unhallowed and Miasma. With a distinctly higher quotient of Arsis-isms in the riffs (undoubtedly due to Ryan Knight’s influence) and an overall recommitment to the band’s love of pedal-point-intensive harmonized riffing, Abysmal is to these ears a refreshing record. Just a few quick notes in here about three new North American tours that were announced within the last week. 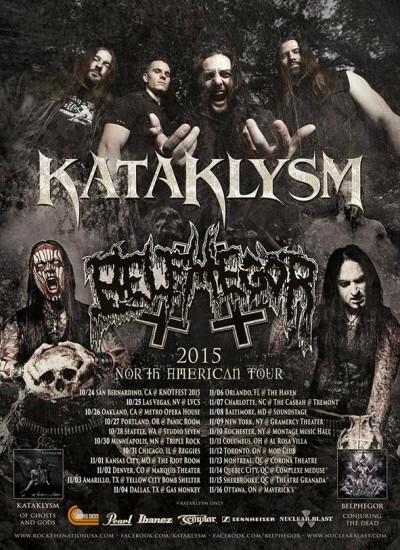 Two of the headlining bands — Kataklysm and The Black Dahlia Murder — also premiered new songs yesterday, so I’ve included a stream of them below as well. 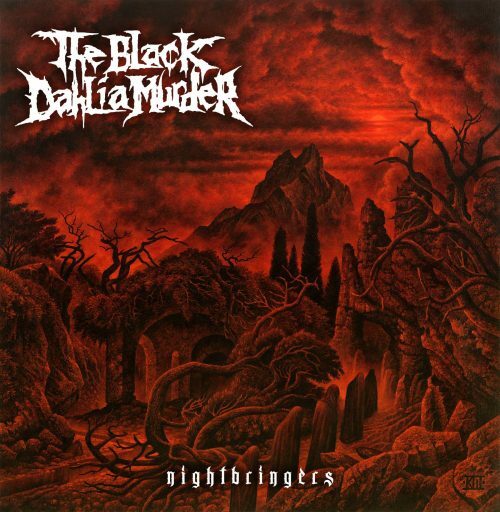 Under normal circumstances, I would have included this song in a round-up of other new songs, but I decided to give this one stand-alone attention because the trajectory of The Black Dahlia Murder has been such an interesting one to watch. For an extreme metal band, they are tremendously popular, they have a lot of musical talent in their ranks, and they’ve got a larger-than-life, charismatic frontman. But in certain quarters of metal fandom, they’ve sort of been permanently stuck with a metalcore or deathcore label despite the evolution of their sound since 2005’s Miasma and Trevor Strnad’s self-professed “long, intimate love affair with death metal”. And if you haven’t been paying attention, their sound clearly has evolved, and the evolution has clearly been purposeful. I’m one of those people who wasn’t a big fan in the band’s early days, even as their visibility and popularity skyrocketed, but have been warming up to them as time has passed (for example, I enjoyed Everblack more than any of their previous releases). 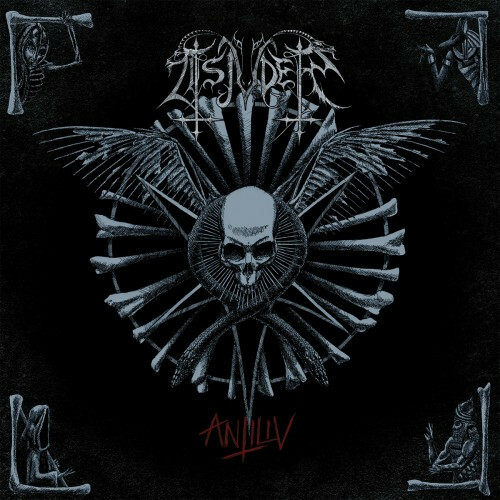 And so I’ve been curious about what their new album Abysmal would sound like, especially after seeing the fantastic cover art, which seems to scream “magnified brutality inside!”.